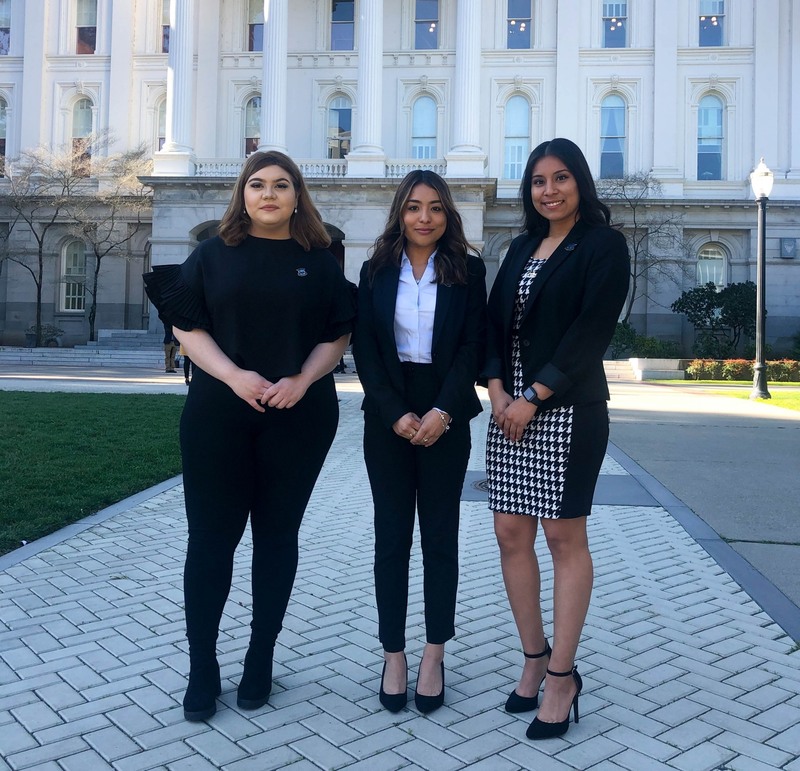 Photo caption: (L-R) Cynthia Corona, ’19, Katia Ramos, ’19, and Jessica Morales, ’20, traveled to Sacramento for the 2019 Creating a Path to Success Program. 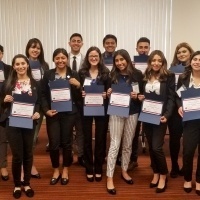 The California Hispanic Chambers of Commerce (CHCC) Foundation selected 16 student scholars from across the state, including three from University of La Verne’s College of Business and Public Management to participate in the 2019 Creating a Path to Success (CAPS) Program. 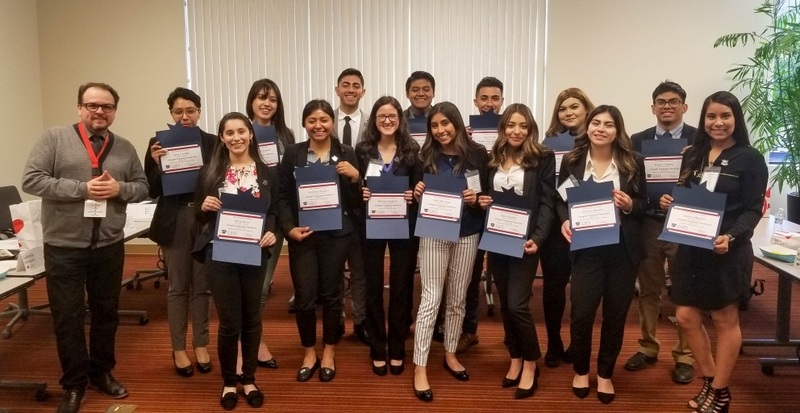 Cynthia Corona, ’19, Jessica Morales, ’20, and Katia Ramos, ’19, were selected in the competitive program open to university and college students throughout California. 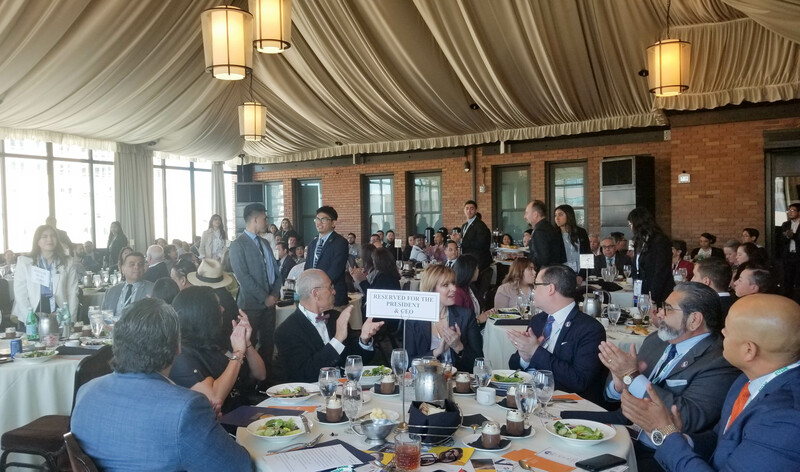 This is the fourth year the University of La Verne has participated in the program, which was created to empower Hispanic college students on their journey to become successful civic and business leaders. In its 15th year, the sixth-month comprehensive program helps prepare young professionals with real-world skills, such as interviewing, etiquette for professional gatherings, and learning how to optimize their personal strengths. 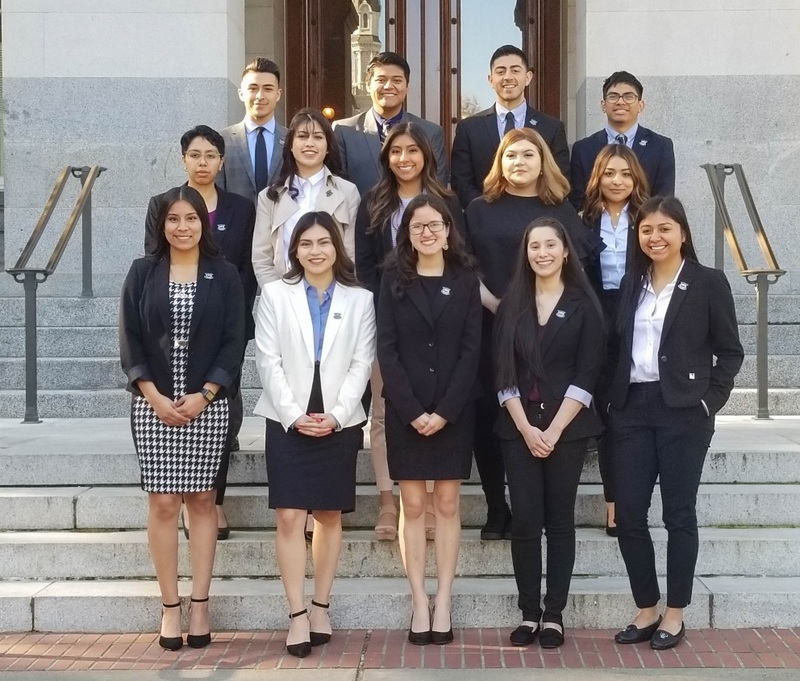 Earlier this month, Corona, Morales, and Ramos met for the first time when they traveled to Sacramento for a three-day intensive workshop. During the workshop, the students sat in on various legislative appointments, leadership summits, and discussed hot topics with local representatives. 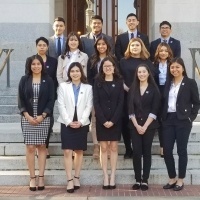 The students will meet again in June to discuss their research presentation, which will center on the 2020 census, water conservation and the impact on small businesses in the Latino community. In late August, the cohort will present in a town hall format at the 40th Annual CHCC Statewide Convention. 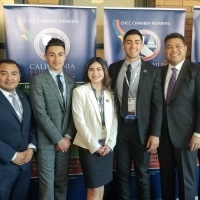 Fidel Gomez, associate director for the CHCC’s southern region, and David Betancourt, CHCC Foundation board member and chair of the CAPS program, have served as mentors to the students as they begin their professional journey. Betancourt was the first University of La Verne student to participate in the CAPS program in 2016. 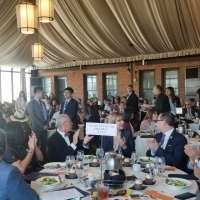 “We hope that after completion of the program, the students will remain engaged in the CHCC network and eventually become our future board members,” Betancourt said. 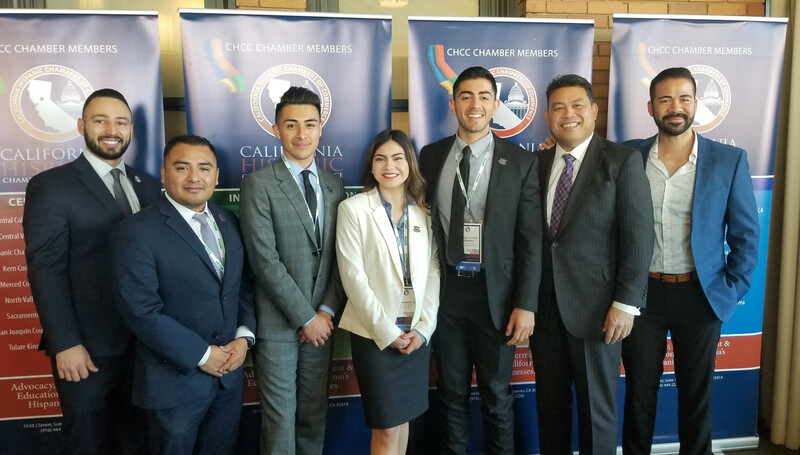 The CHCC Network represents over 800,000 Hispanic businesses across California and more than 150 student alumni from the CAPS program. Following graduation, Corona plans to pursue a graduate degree in social entrepreneurship, while Morales would like to work for KPMG. For Ramos, she hopes to earn her master’s degree in public policy and eventually work in government. Collectively, the group is determined to make a difference for their communities. To learn more about the CAPS program, visit http://www.cahcc.com/or contact info@cahcc.com.